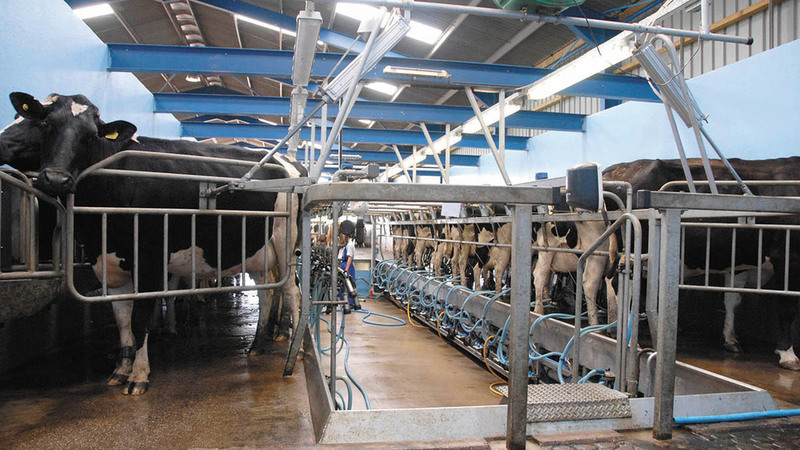 With a debt burden increasing by more than £1bn over the last couple of years, UK milk producers should assess whether their businesses were resilient enough to be able to service present and possible future levels of debt, or whether they should leave the industry. That was the stark message from Kite Consulting who claimed those without the best business structure or the right mindset should use the current up-cycle in the dairy market to pay off some of this spiralling debt, while ‘focused’ producers could borrow more if they planned to spend it on ways to lower their cost of production. “Now is the opportunity with some stabilisation in prices to assess your business and future in the industry as it was hard to do this in the trough of last year,” said Kite partner Edward Lott. Speaking at a London briefing, he urged producers to get their house in order now and that ‘new debt should only be considered on a return on investment basis to drive business efficiency’. Kite business data extrapolated for the UK industry indicates debts have rocketed by nearly 25 per cent over three years from £1900 per cow in 2014 to £2356, with future projections put at £2700. “Overall the level of indebtedness of the industry is not the largest there is but the trend of the increase is of concern. “This was the first major down cycle we have seen for 20 years and if we are going to see these sort of cycles going forward, producers have got to look at how they manage their business and balance sheet as we cannot withstand debt increasing at this level every cycle,” he warned. “The industry is in a tough place and the mental stress will not suit everybody – it is a hard message but the industry is exposed to global forces,” he said. But he added ‘there is a very positive outlook for dairying for those businesses that can learn to deal with the environment we are in’. “If you are on an aligned contract you are exposed as retailers are wanting to see increased efficiency in their groups, so there is no room for complacency whatever contract you are on,” he said. However, he stressed the industry’s debt was across all sources from banks to feed creditors and that the UK level, at 36p per litre, was relative to New Zealand at 55p and Denmark at a colossal £1.30.